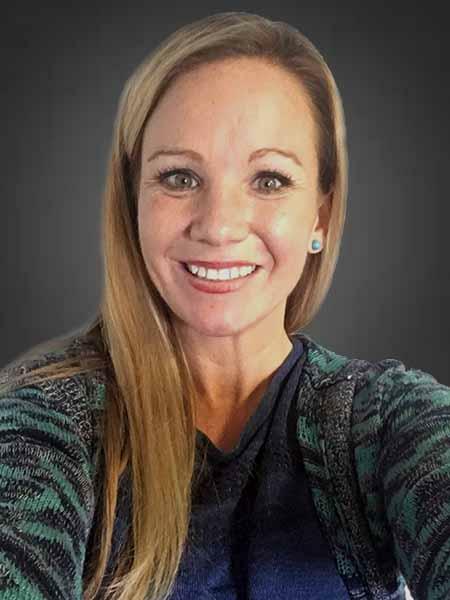 In addition to these duties, Holly is very adept at bookkeeping and payroll and is the liason between Jody M. Singleton, CPA, and many of their technology partners and vendors. She is the Telecommunications Manager as well as Technology Consultant for both the firm and many clients. Holly also works closely with Social Media Marketing as well as several other facets of the business. Holly was born and raised in the Wiregrass area and is a graduate of Houston County High School, as well as Wallace Community College. Holly now resides in Headland, Alabama with her husband and two fur babies.